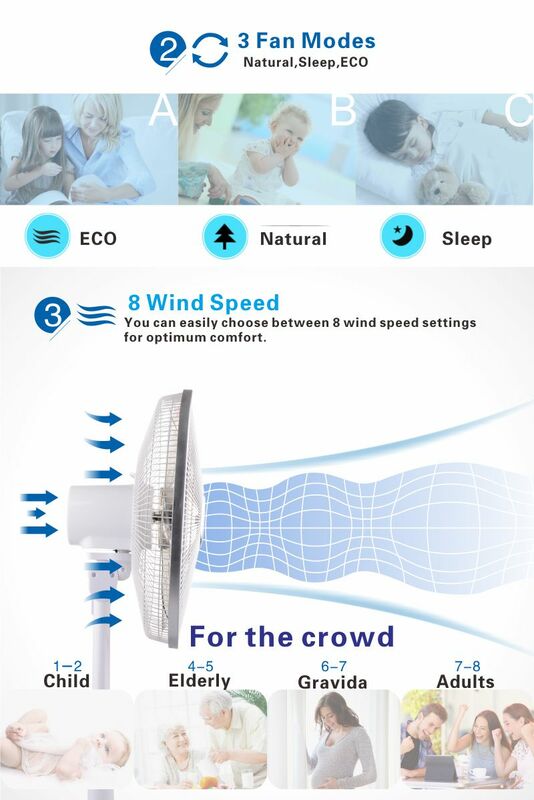 Natural,Sleep,ECO,You can easily choose between 8 wind speed settings and 3 fan mode for optimum comfort. 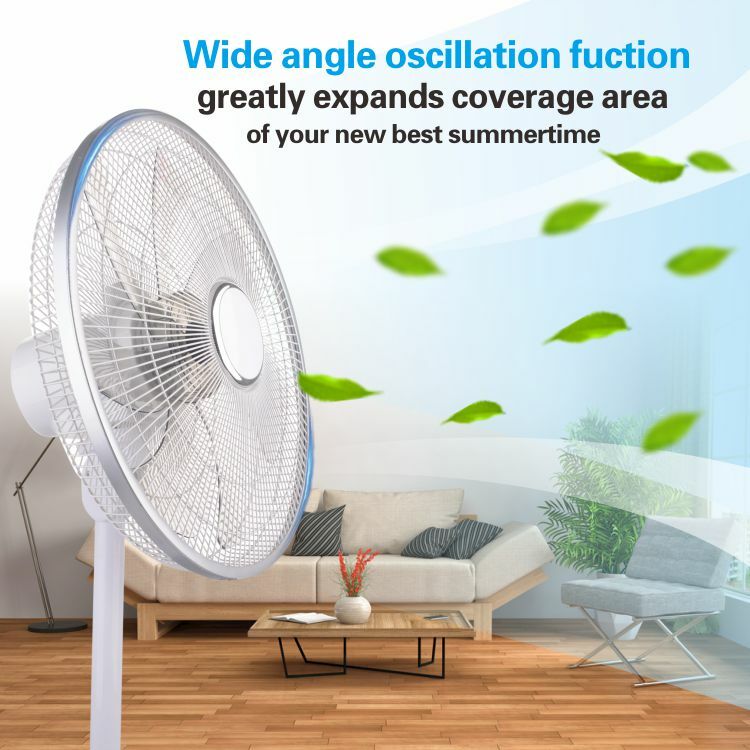 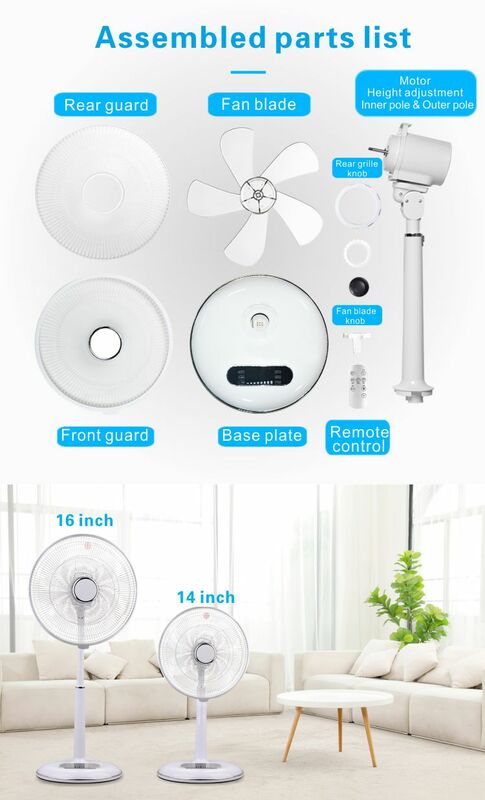 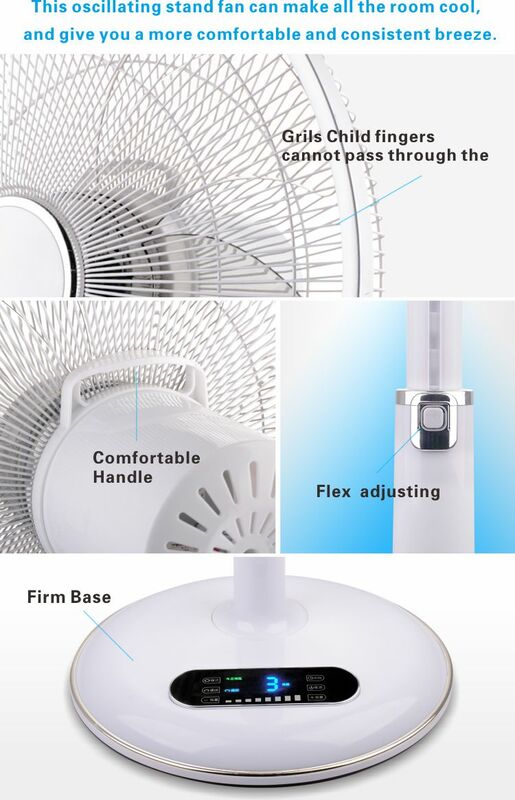 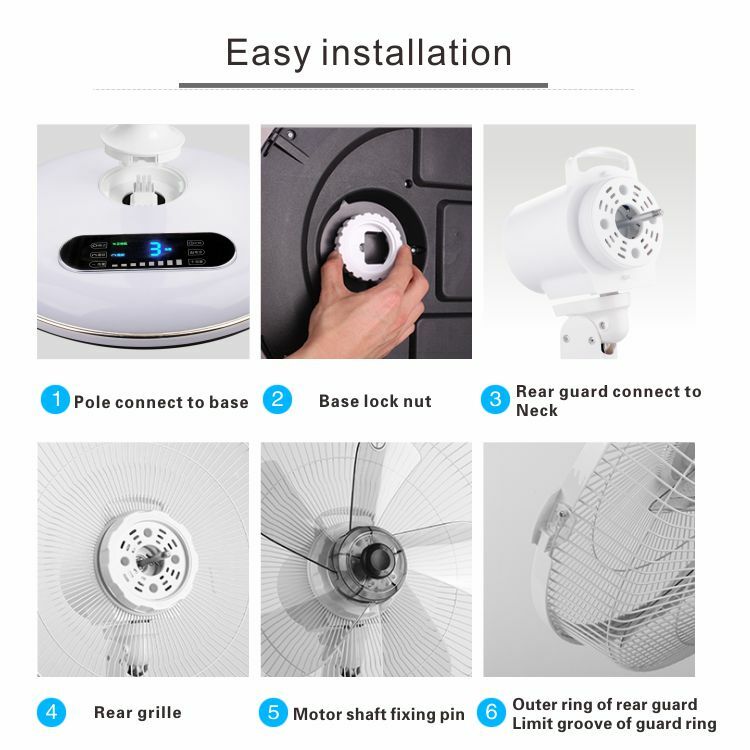 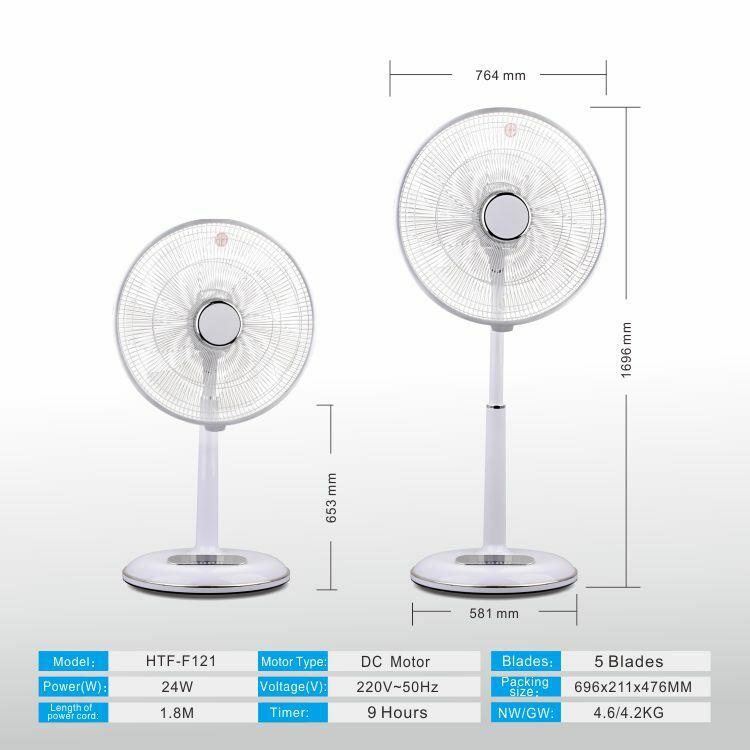 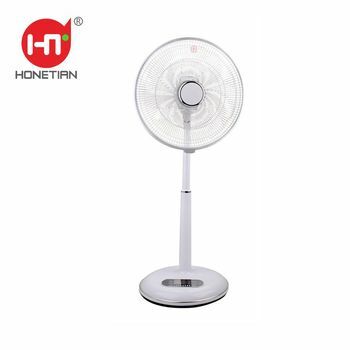 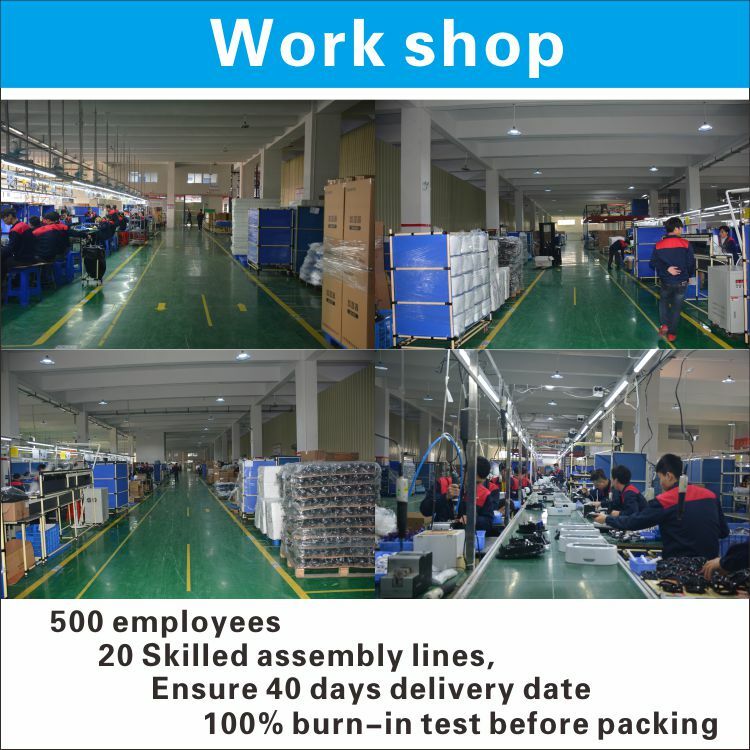 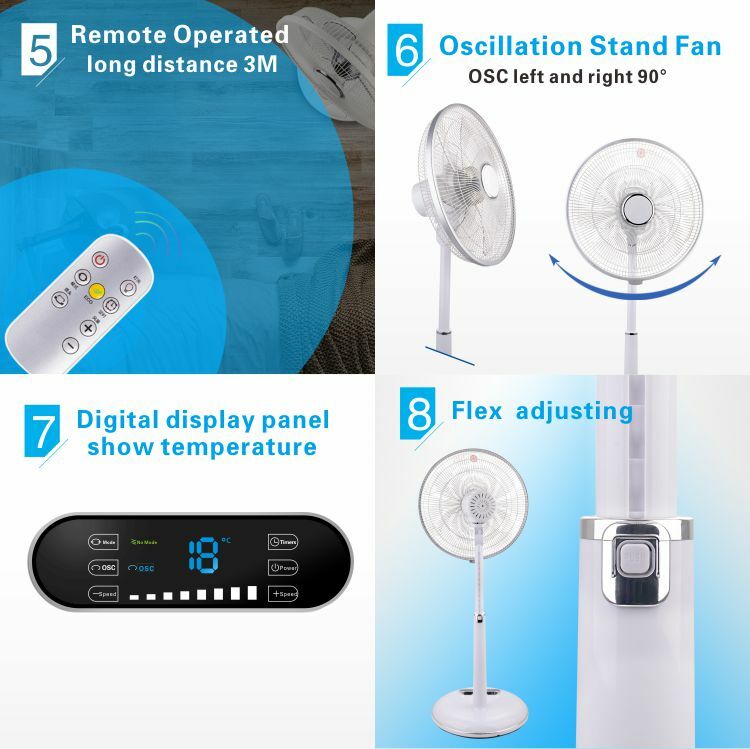 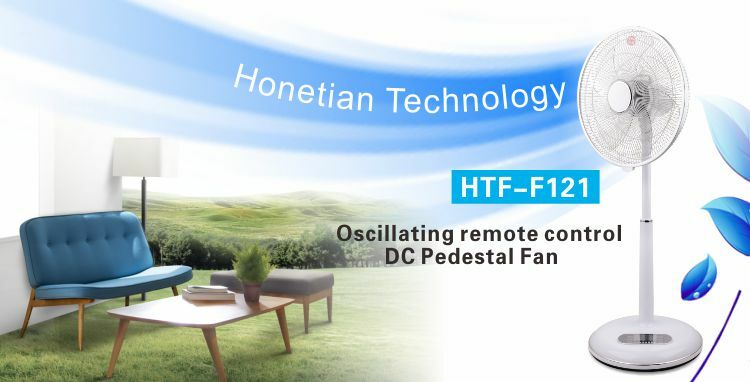 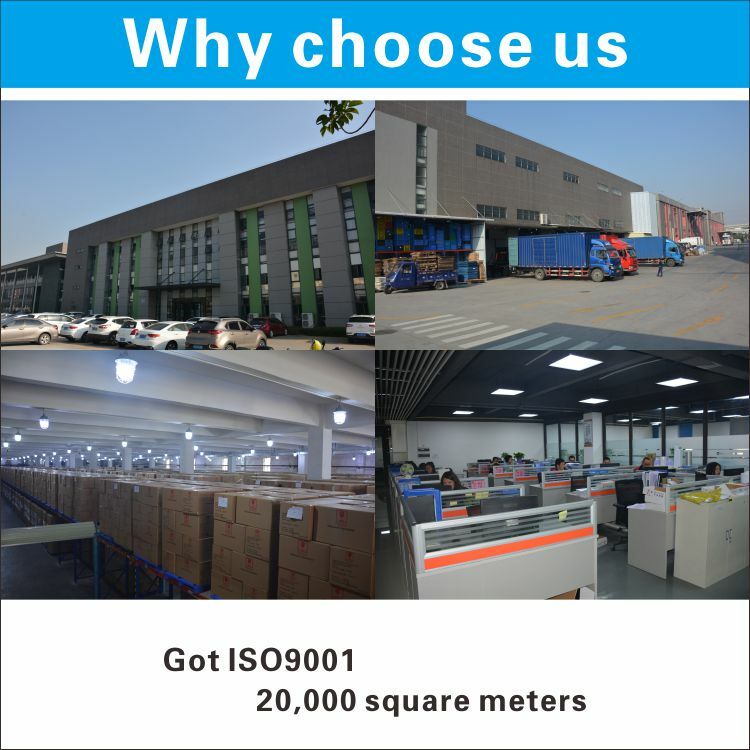 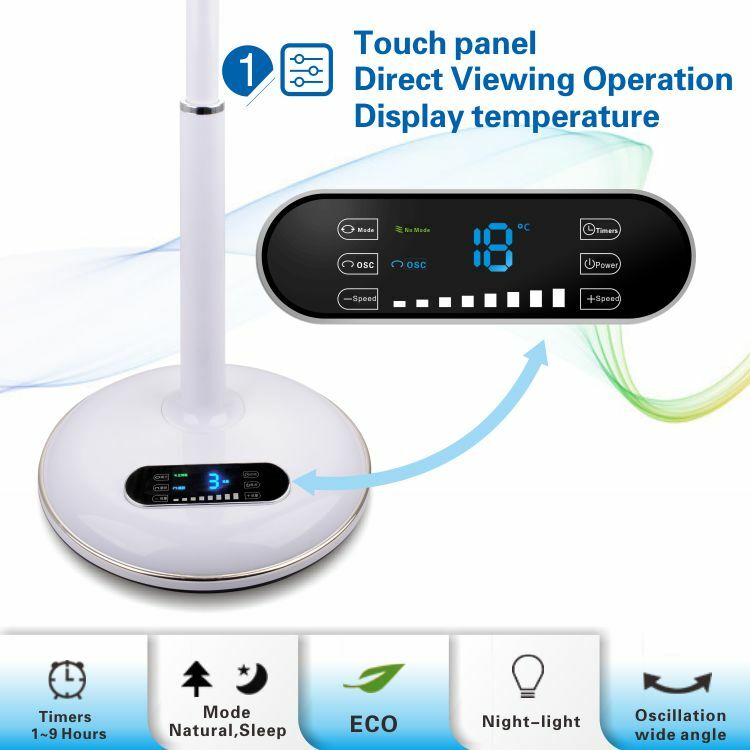 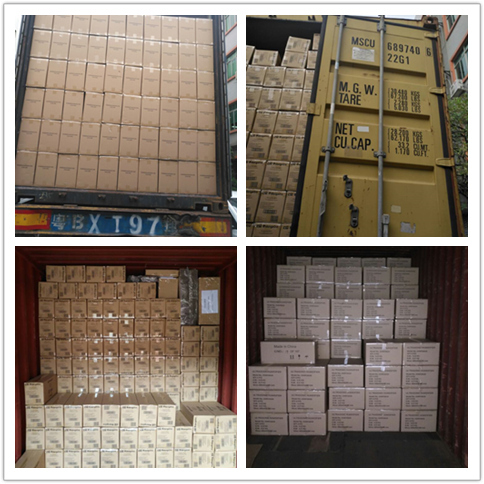 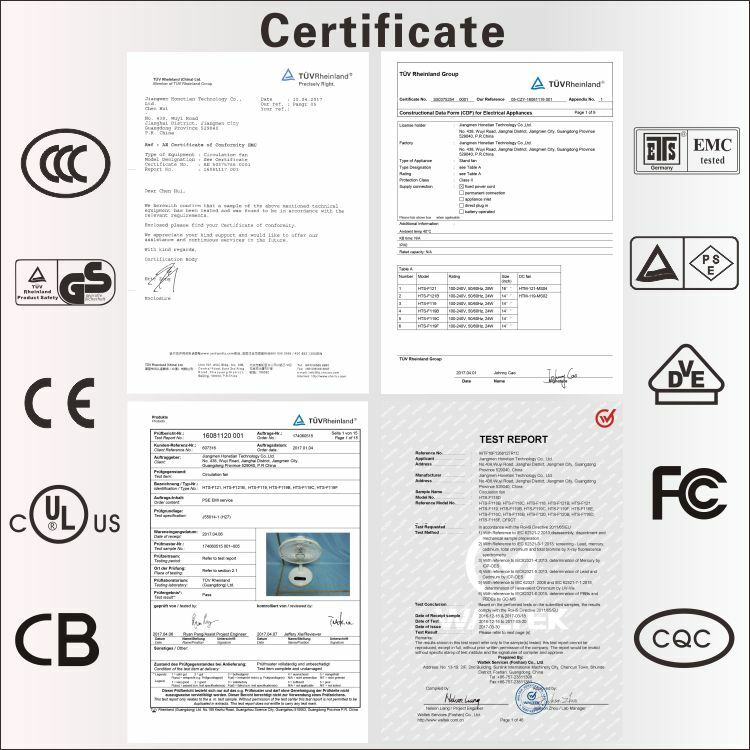 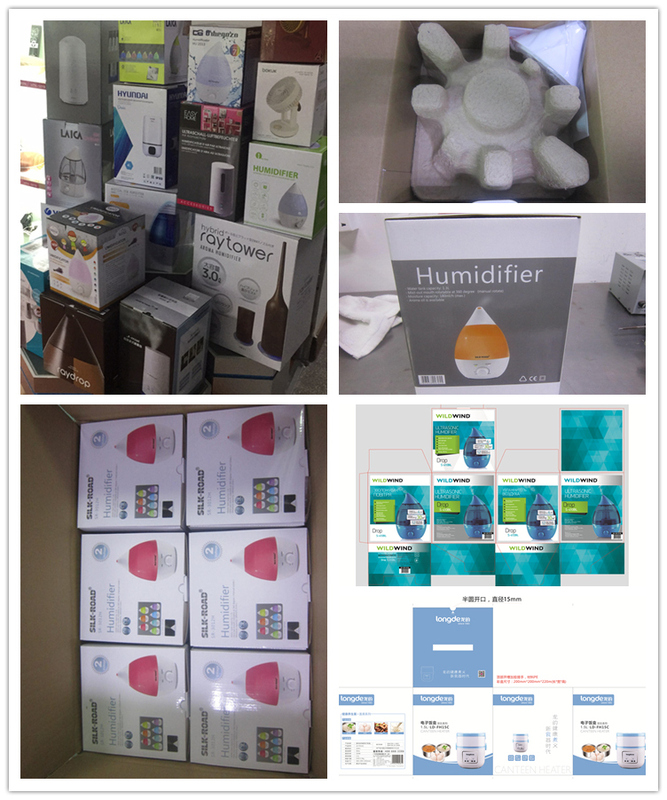 Convenient electronic timer can be set from 0 - 9 hours, you can customize this fan for optimal comfort. 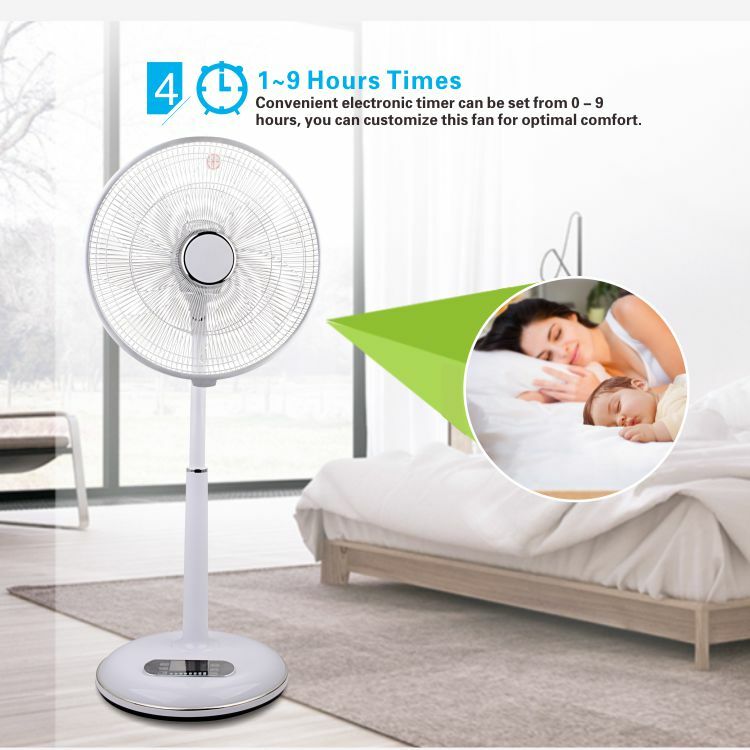 It comes with a remote control which enables you to control all the fan’s power, speed and wind settings from anywhere in the room.